Rock n Royals پیپر وال. 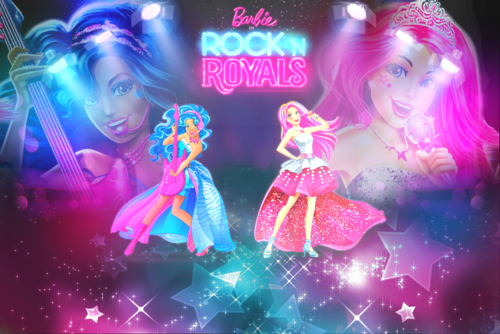 Barbie in Rock 'n Royals پیپر وال made سے طرف کی me.. HD Wallpaper and background images in the Barbie فلمیں club tagged: photo barbie rock royals princess courtney erika. 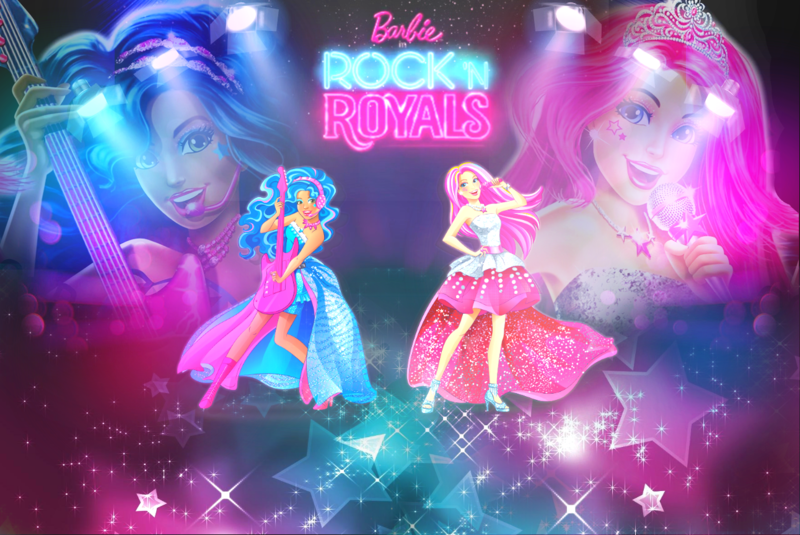 Barbie in Rock 'n Royals پیپر وال made سے طرف کی me.